On Browser IE11 Windows 7 or Earlier, Pages may break. Use another Browser. Always refresh the web page!! The Online Shop has many Errors & Flaws. Best Opportunity for Enhancing and adding to your Collection. This collection started in 1974 with QE2 Decimal stamps. 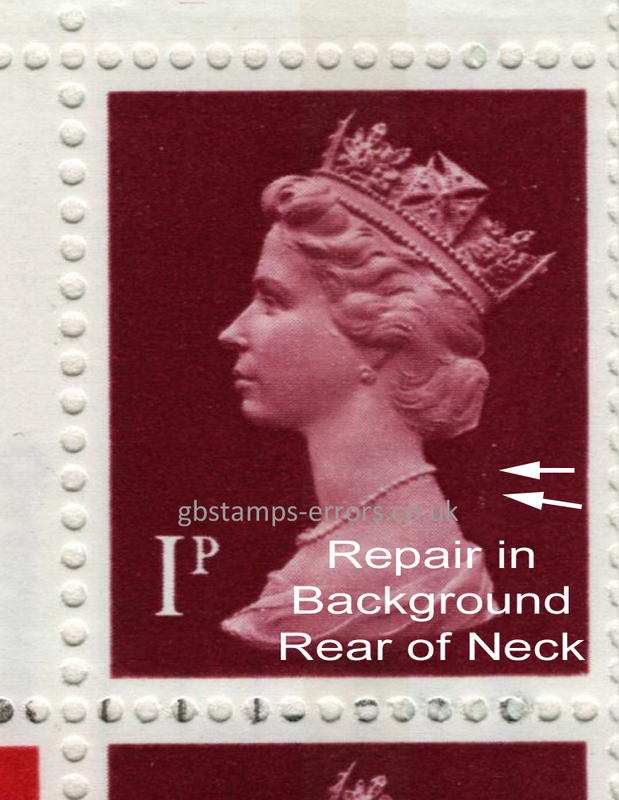 After scrutinising thousands of stamps from all sources, Errors & Flaws were found and documented. Many have not been seen until now. Some samples of errors and flaws are displayed below. 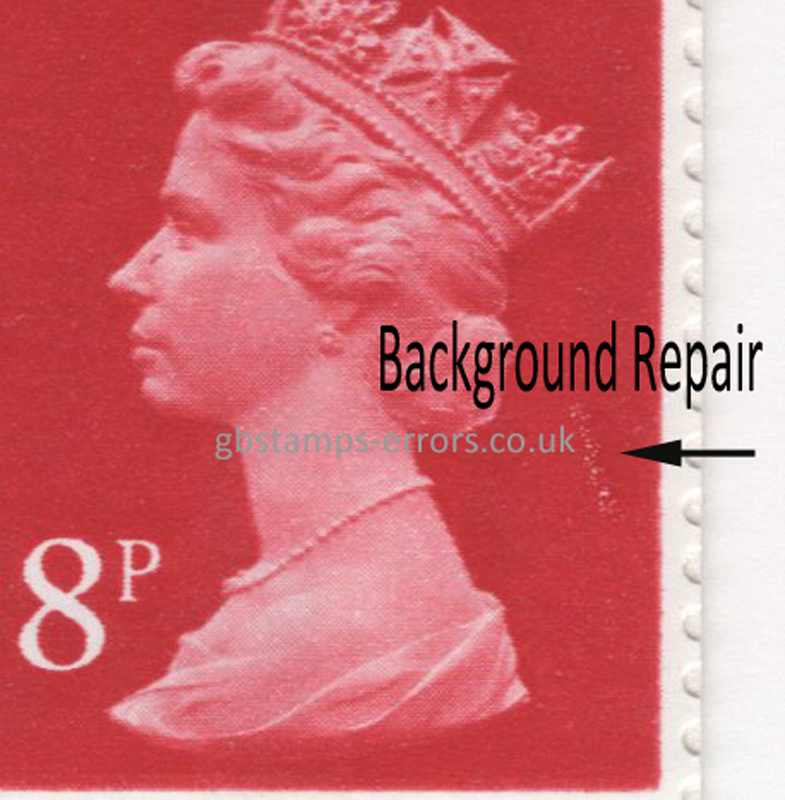 Errors and Flaws on Stamps have spots, blotches, scratches, repairs, retouches, patches, badly cut booklet panes, broken numbers & letters, missing colour, colour shifts and overprints on booklet covers. These are shown with details in our Online Shop.